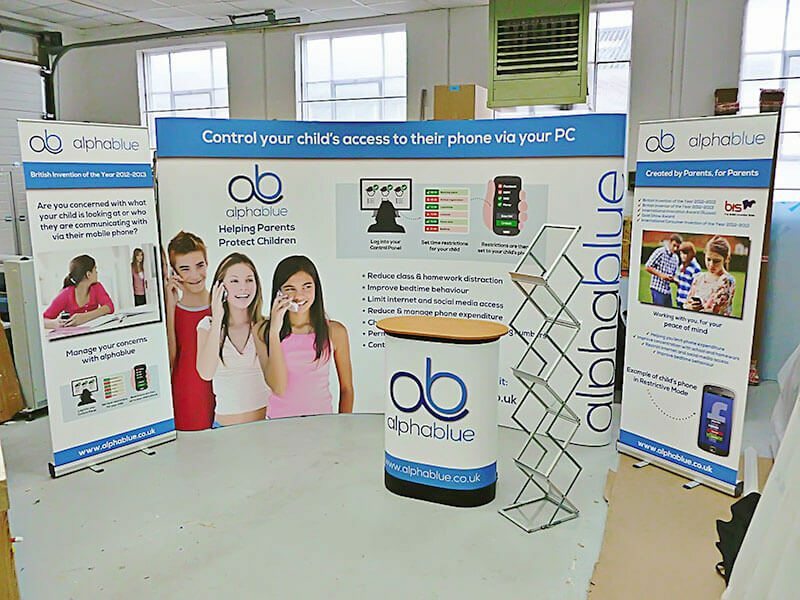 The modern exhibition stand has evolved. 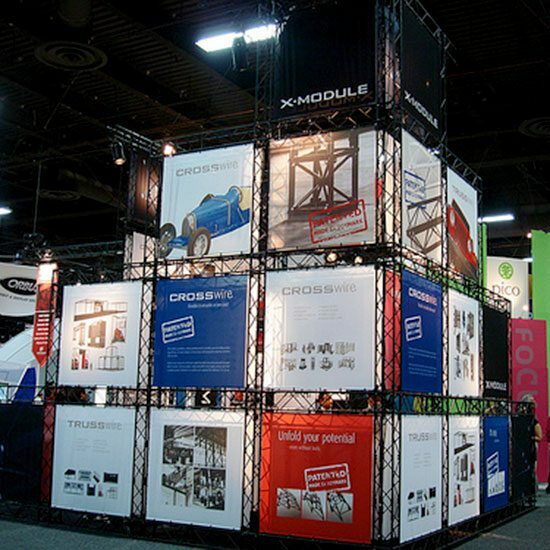 With modular options to add depth, height and structure, our stand designers and builders have countless options at their disposal. 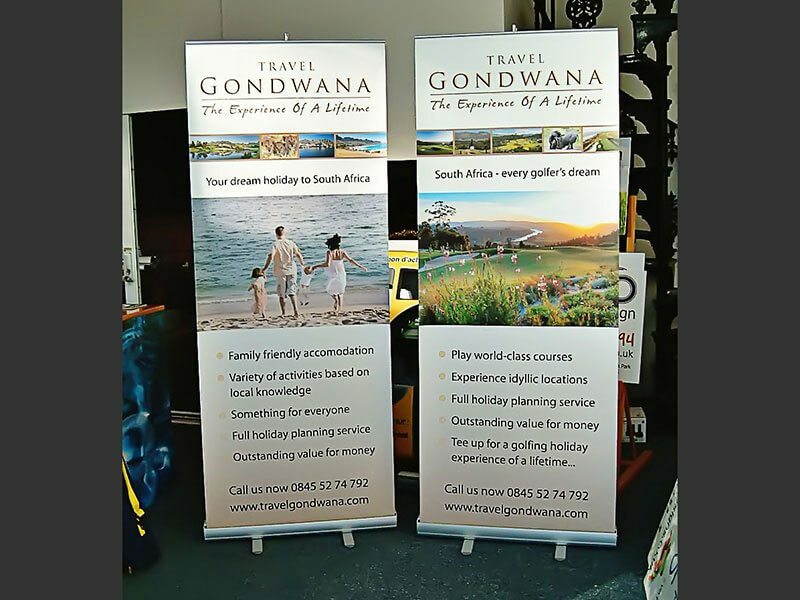 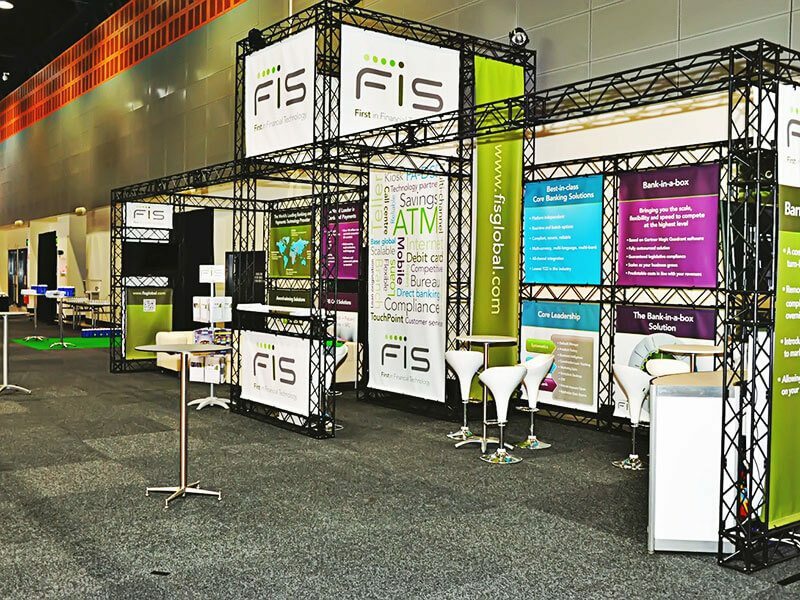 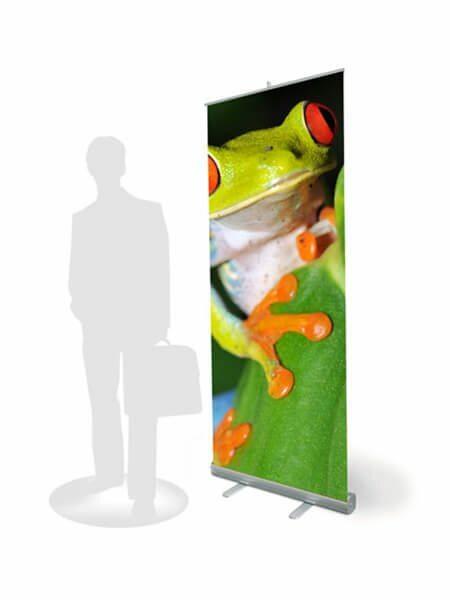 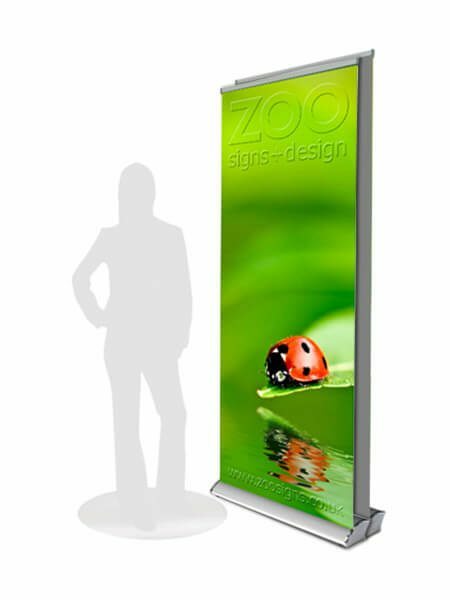 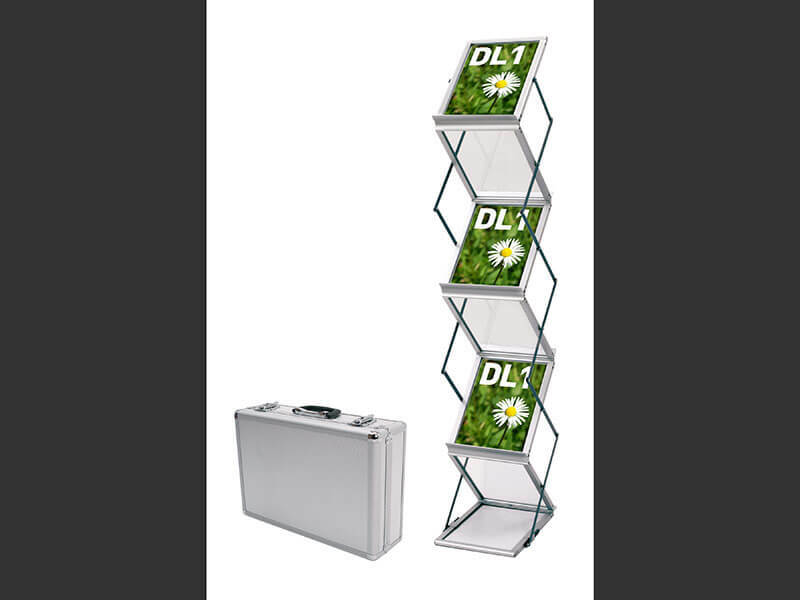 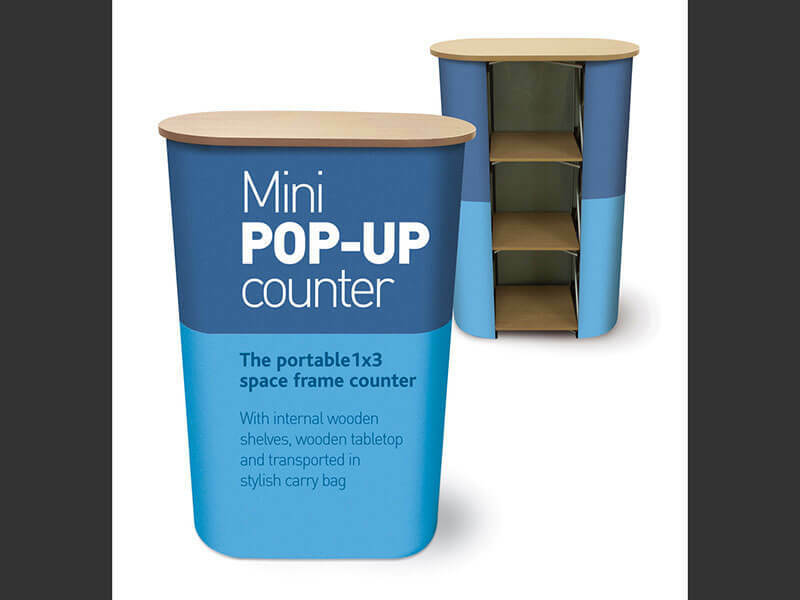 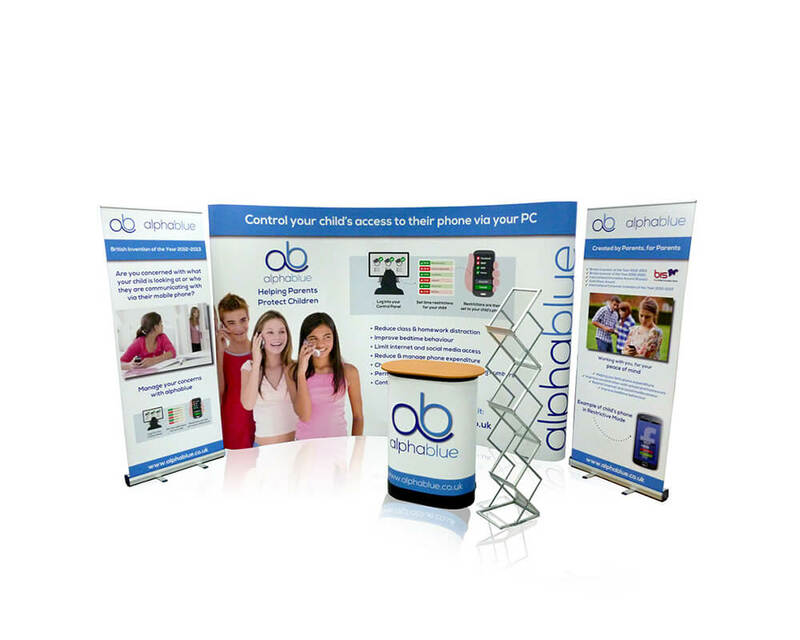 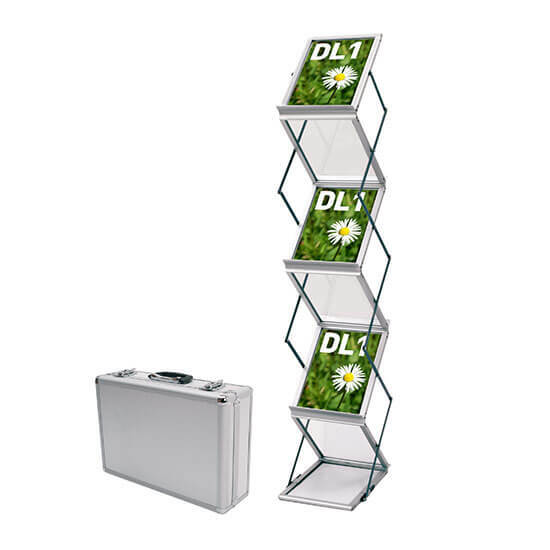 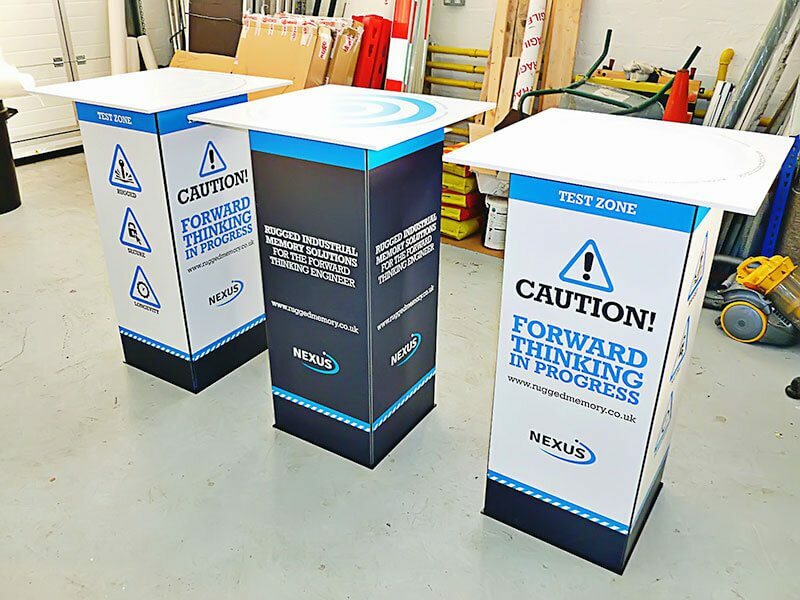 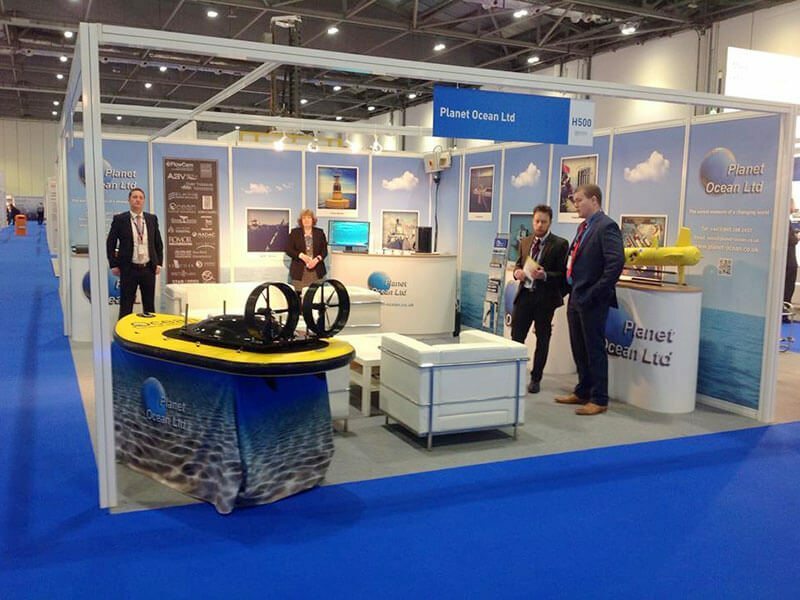 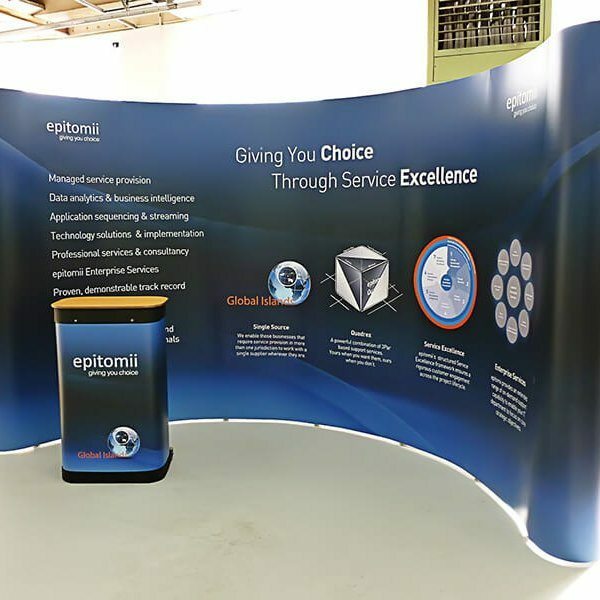 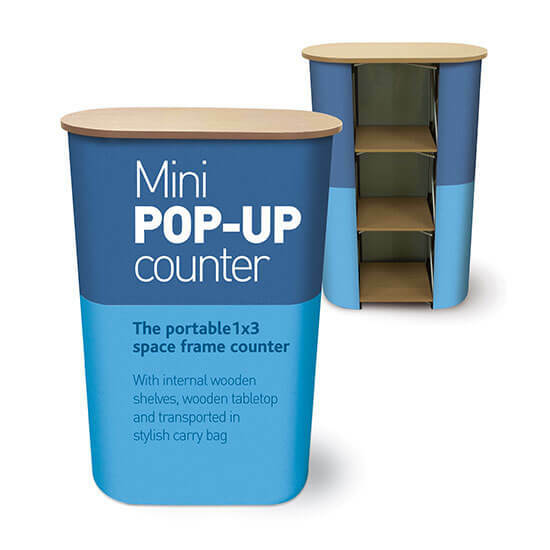 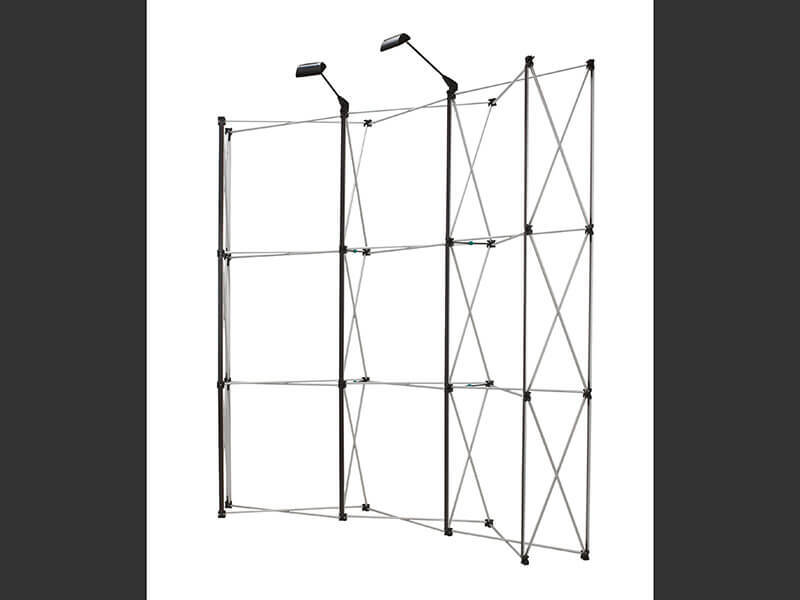 Our show stand designs offer flexibility, interactivity and portability to your business exhibition. 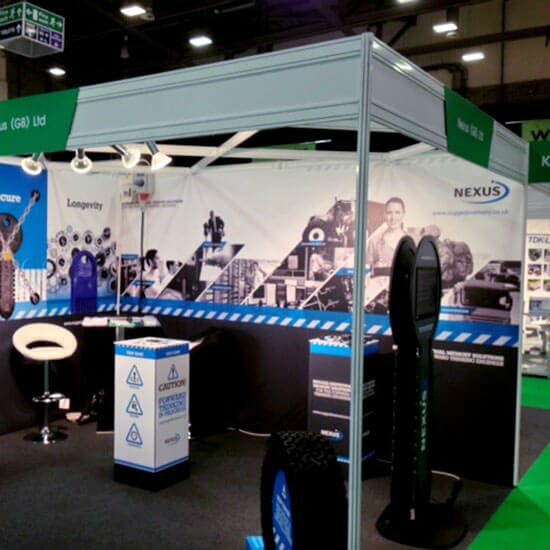 The key to an achieving a successful exhibition is to design and construct a stand that reflects your business values and branding. 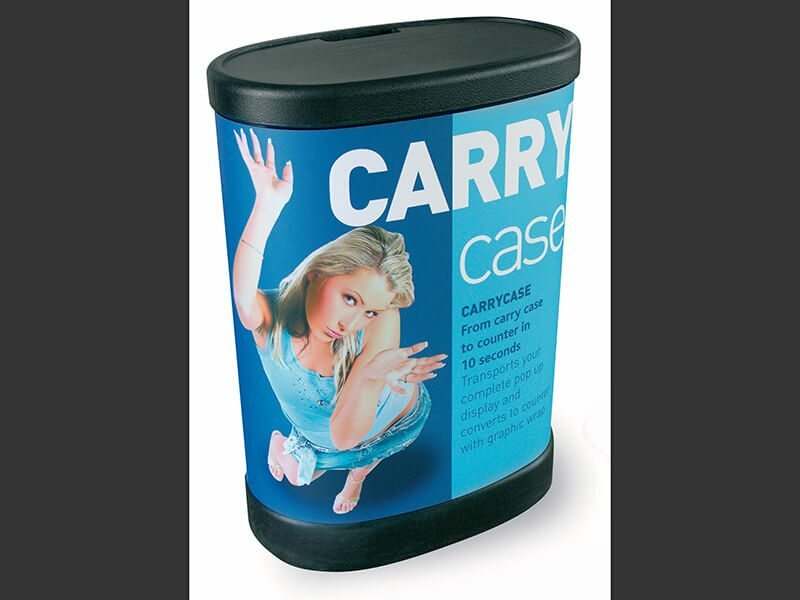 It must also be practical, usable, accessible for transport and logistically effective in promoting your product or service. 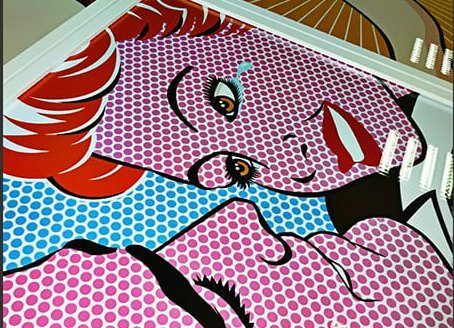 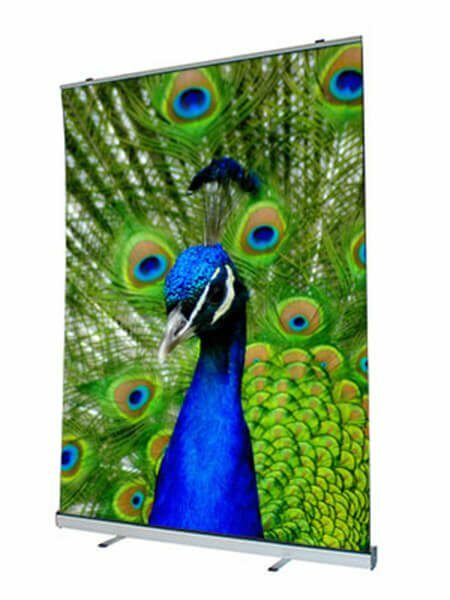 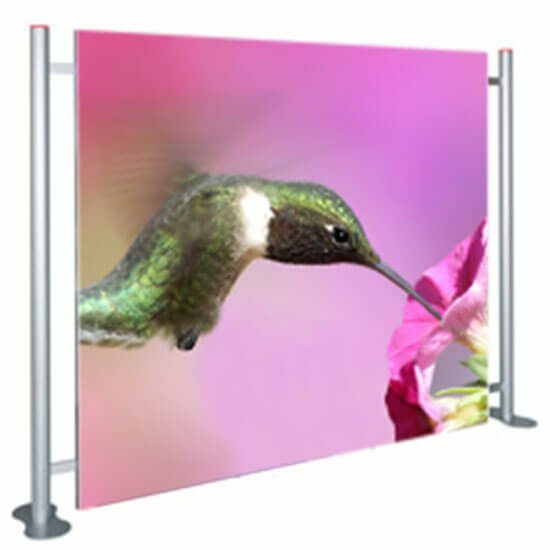 Your customers must be free to move about the space with ease and comfort in order to experience your display and portfolio in a positive atmosphere. 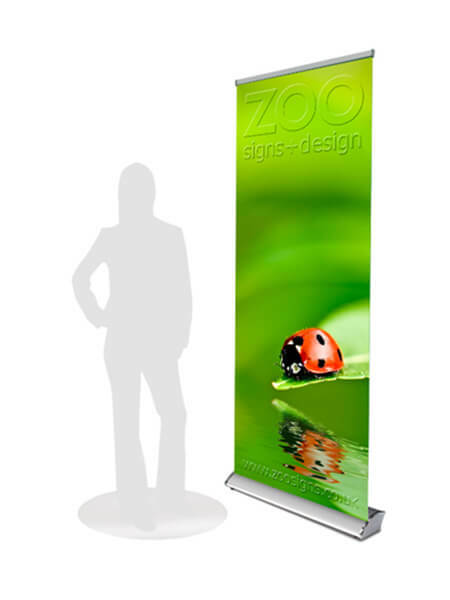 Our skilled design service strives to achieve the ideal structure to meet these needs. 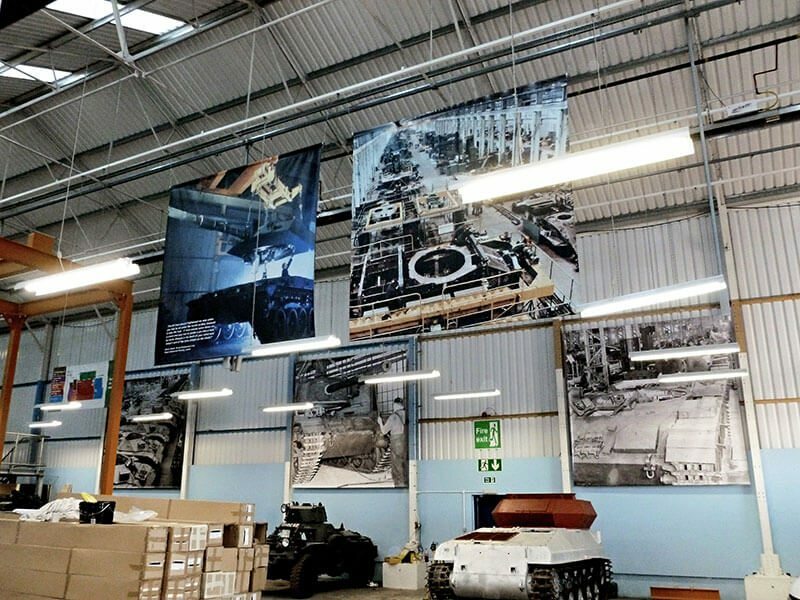 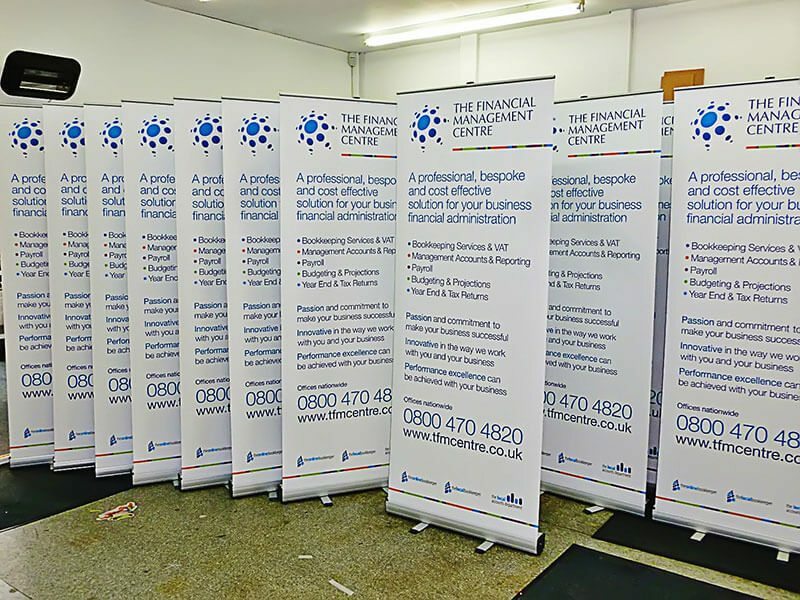 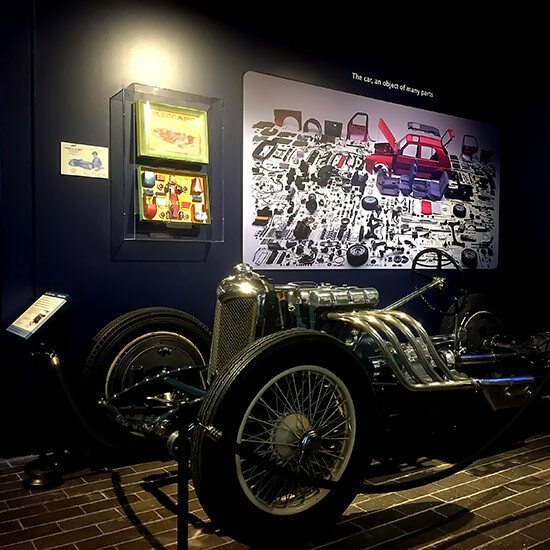 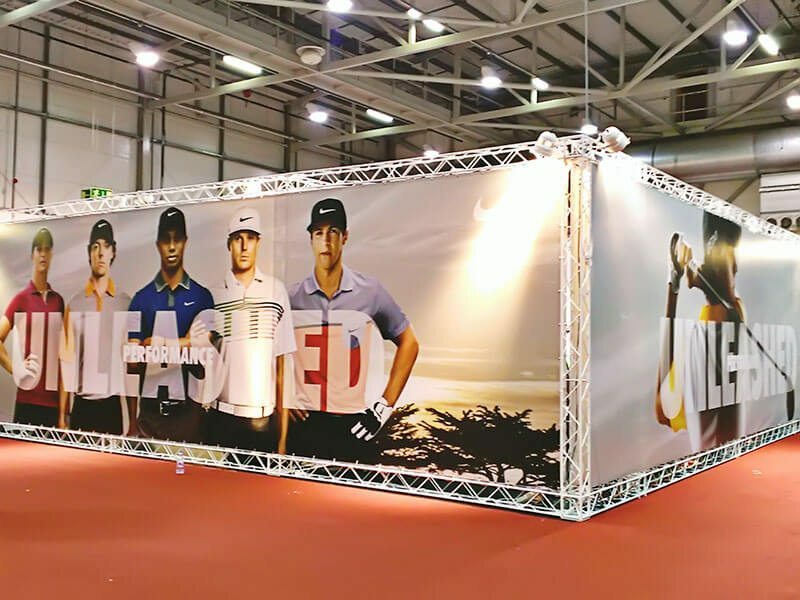 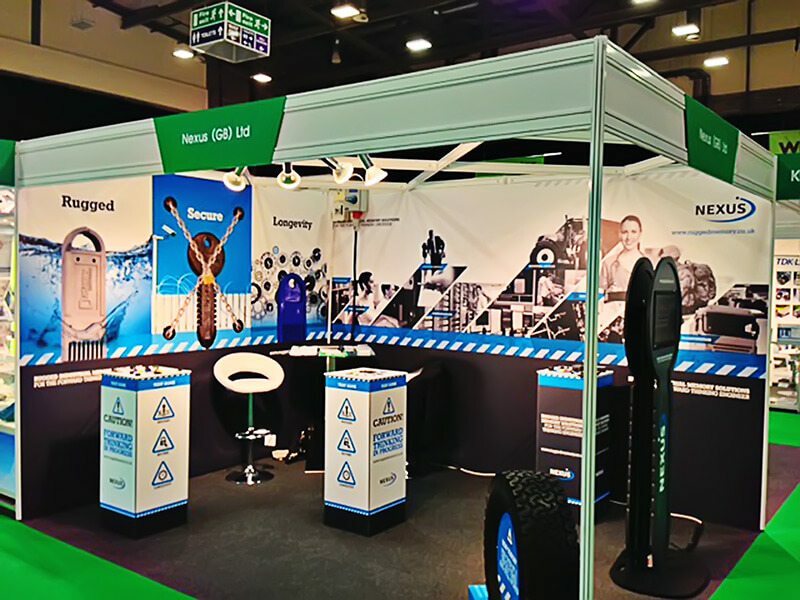 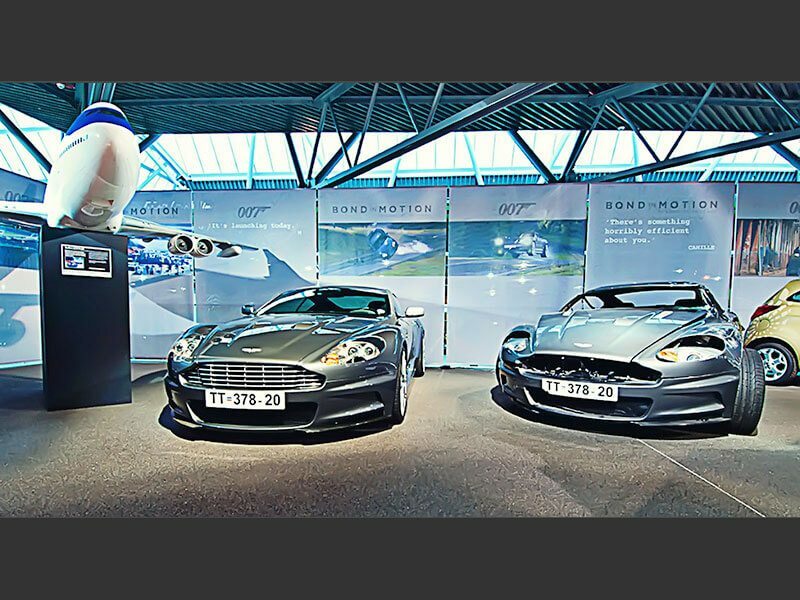 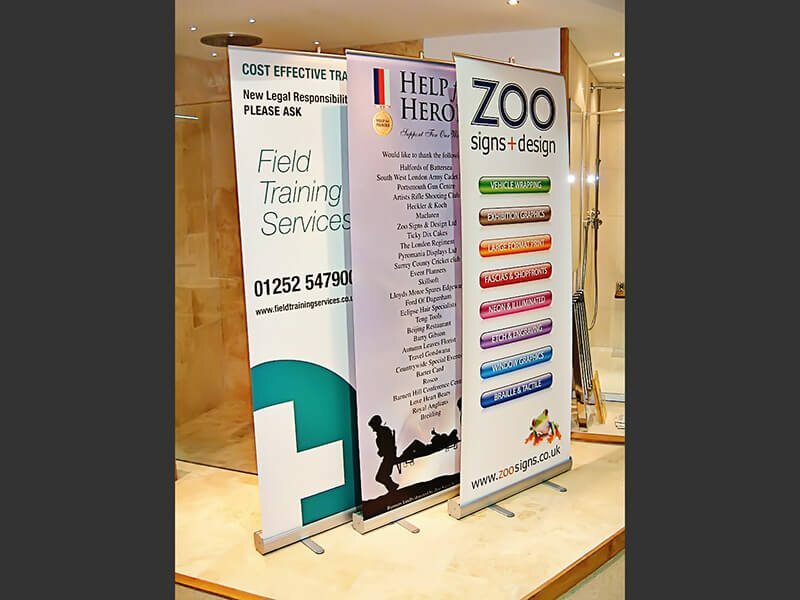 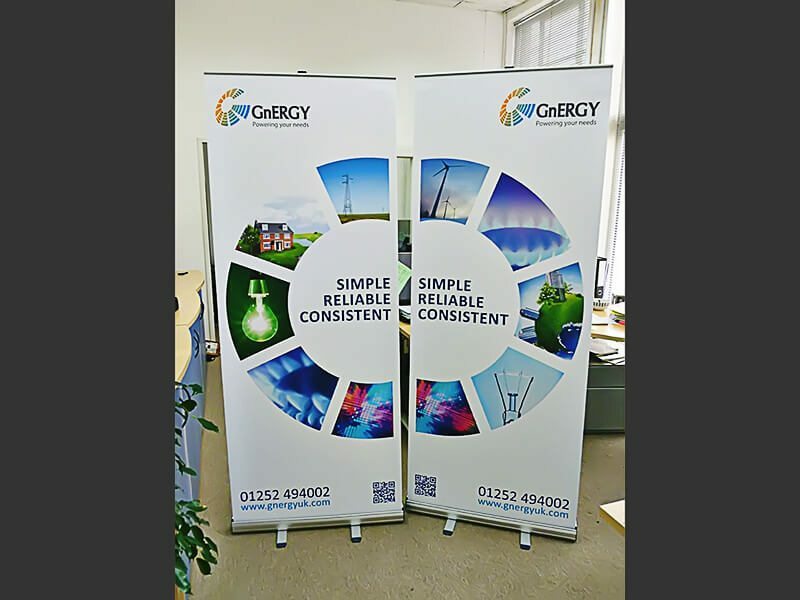 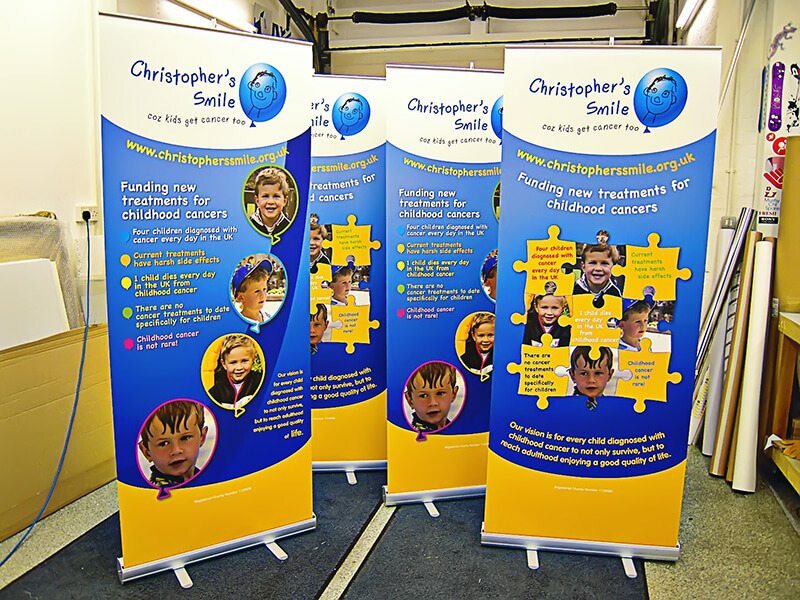 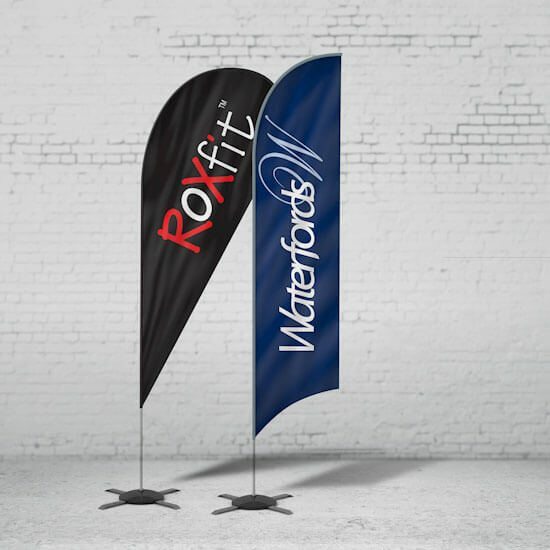 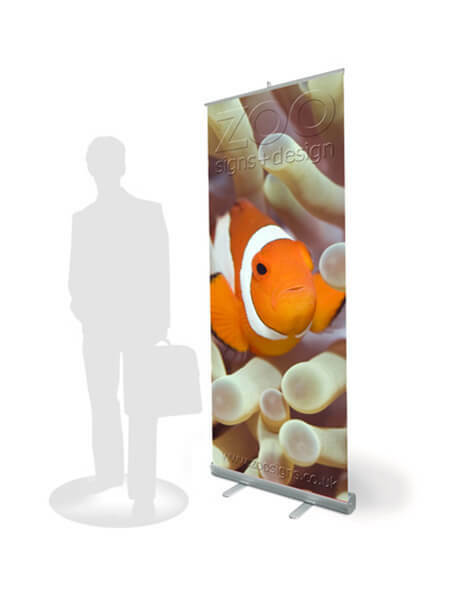 Employing a bespoke design service will deliver a custom exhibition design to fit your professional needs and branding, allowing both you and your event customers a high quality and effective structure that transforms exhibition surroundings into a proactive sales space.